We are kundalini yoga teachers and healing therapists based in the UK. Dedicated to helping others achieve personal growth and raising the consciousness of humanity, we work around the globe. 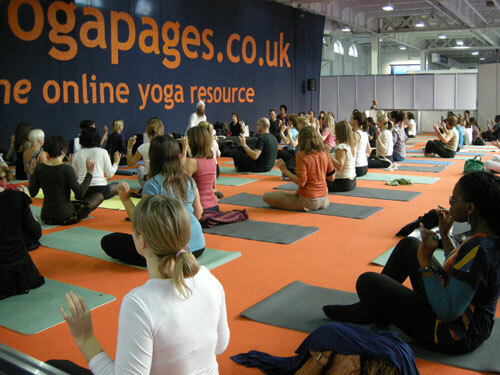 Our main offer is yoga & meditation classes, workshops and retreats for those looking for group experience. For those wanting to develop their journey further we offer Yoga Teacher Training & Gong or Massage Practitioner training. We are also available for one-2-one sessions upon request. Following a move back the UK we are currently setting up new classes and workshops. We will offer classes and teacher training in the West Midlands, plus workshops across the UK and Europe. Healing conversation based on “Karam Kriya”to help you find your true self. Massage, acupressure and gentle stretching to restore harmonious natural balance. For those wanting to become a Kundalini Yoga Teacher or for Teachers looking to develop their skills. 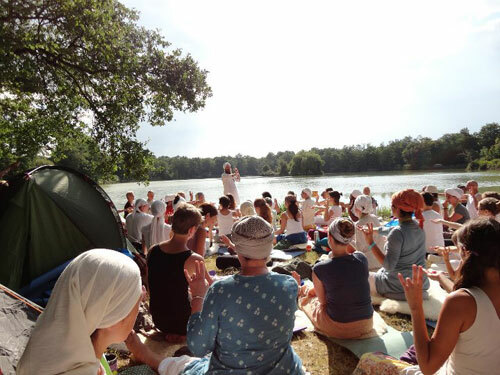 Want to be a Kundalini Yoga Teacher?